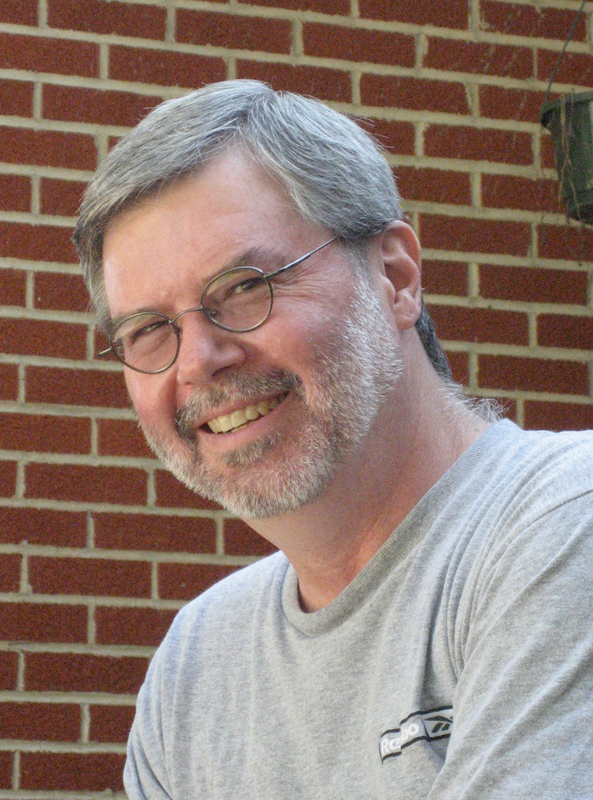 The 22nd episode of the Reading and Writing podcast features an interview with Michael Bracken, author of 11 books, including the novel All White Girls , and 1,200 shorter works. 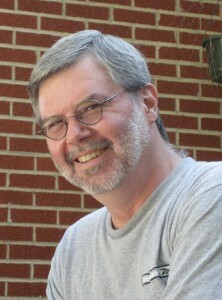 His short story “All My Yesterdays” received a Derringer Award, his short story “Cuts Like A Knife” was short-listed for a Derringer Award, his short story “Of Memories Dying” appeared on the preliminary ballot for a Nebula Award, and his short story “Dreams Unborn” was named one of the year’s best by the editors of The Best American Mystery Stories 2005. You can download Bracken’s interview here, or subscribe to the podcast via iTunes to get all the interviews delivered directly to your computer via iTunes.